Before and 10 minutes after: Gold Creek, a tributary to the Crowsnest River, contains multiple OHV crossings and is heavily loaded with silt and mud following a rain event as runoff enters from surrounding OHV trails. OHV use results in increased soil compaction, proliferation of invasive species, increased habitat fragmentation, and increased runoff of sediment into streams which negatively impacts water quality and fish habitat. Photo: L. Fitch, P. Biol. 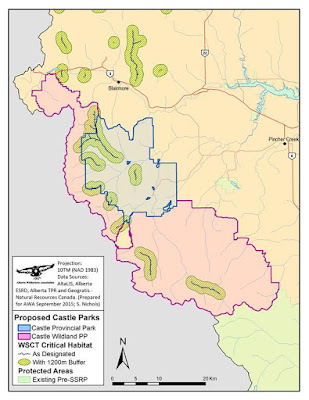 The Critical Habitat Order for Threatened westslope cutthroat trout provides the legislation needed to prohibit off highway vehicles (OHVs) within the Castle Provincial and Wildland Provincial Parks. Alberta Wilderness Association (AWA) and Timberwolf Wilderness Society are calling on the Federal and Provincial Governments to enforce the Order to protect remaining westslope cutthroat trout populations in the Castle. This initial step will work towards restoring populations to self-sustaining levels as per the Recovery Strategy issued in March 2014. This call was issued in a joint communiqué released by a number of scientists, individuals, and conservation organizations demanding proper management of Alberta's Eastern Slopes. 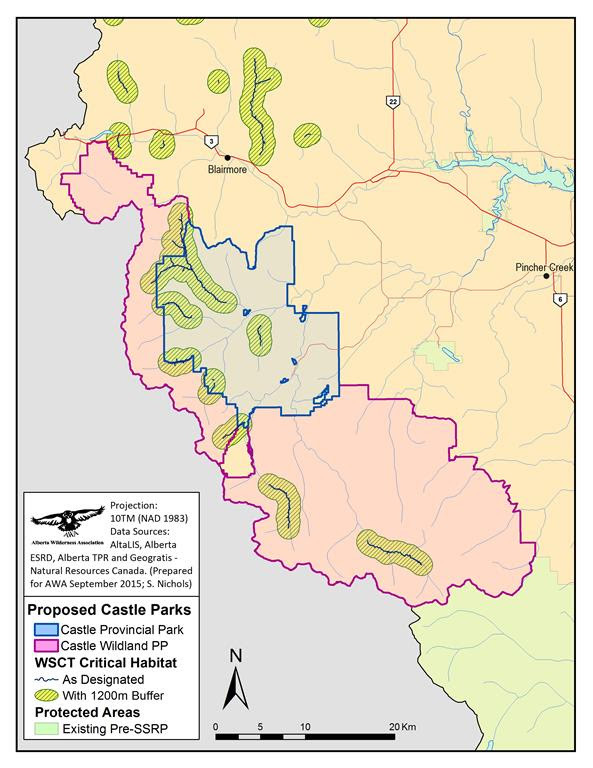 Map: Designated westslope cutthroat trout critical habitat inside the proposed Castle parks. "Both of the proposed Castle Parks contain much of the remaining westslope cutthroat trout critical habitat, the destruction of which is illegal under the recently issued Critical Habitat Order." 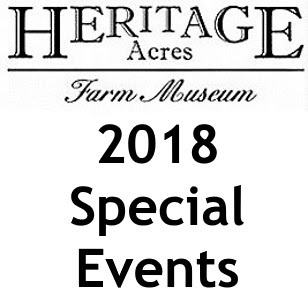 says Joanna Skrajny, AWA Conservation Specialist. "With motorized recreation in place, native plants are not protected from invasive species, native fish populations are not protected from watercourse disruption, and native terrestrial populations are not protected from habitat fragmentation. Allowing OHVs in the Castle Parks would set a dangerous precedent, additionally, it would ignore scientific evidence and public support for the protection of wilderness and wildlife." "Of course, this issue extends far beyond the Castle Parks. All critical habitat as identified in the Order is protected," says Dave Mayhood, Timberwolf's Aquatic Ecologist. 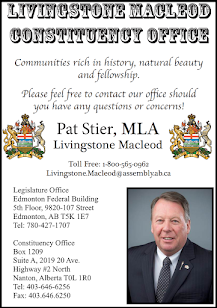 "The provincial governments' ongoing “open unless closed” land use policy is resulting in significant damage being done to streams containing westslope cutthroat trout. All OHV trails and roads destroying any part of westslope cutthroat trout critical habitat need to be closed and decommissioned. It's quite simple - it's the law." Remnant populations of native trout now exist only in short, isolated headwater reaches of the East Slopes; just a small fraction remains of their historic abundance and distribution. A Critical Habitat Order was issued for the westslope cutthroat trout, Alberta populations, on November 20, 2015 by the federal Minister of Fisheries and Oceans under section 58 of the Species at Risk Act (Canada). This engages section 58(1) of SARA prohibiting a person from destroying the functions, features and attributes of all critical habitat identified in the Order. Penalties include fines of up to $1,000,000 or imprisonment up to 5 years.